Beautiful Pathways Begin with free-light! How to Create Attractive Pathways and Walkways at Night! One of our free-light customers wrote to us recently saying her neighbours refer to her backyard as "magical" because of (a) her garden and patio design and (b) how beautifully lit they are at night. 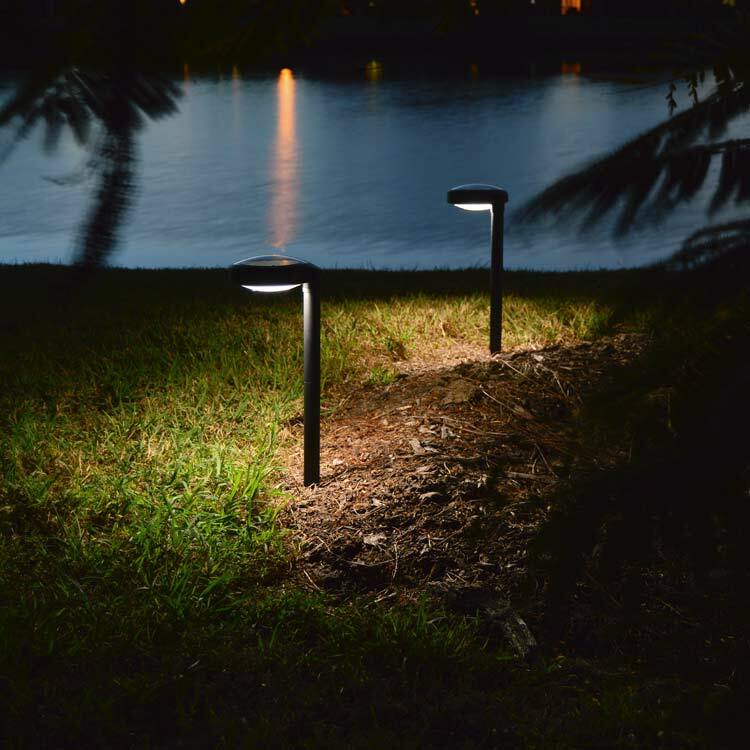 When the sun goes down and most backyards are plunged into darkness or have inferior solar products with weak, ugly light, yours can stand out in the crowd by incorporating free-light solar products. 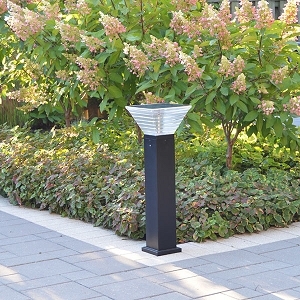 Use them to illuminate pathways (DISC2) or borders, place them on decks to feature pools, waterfalls or fountains or get creative and show us what you've done with your "no wires... just add sun" free-light Solar Lights. Shown below are Capitol, Saturn, Triumph and Millenia. 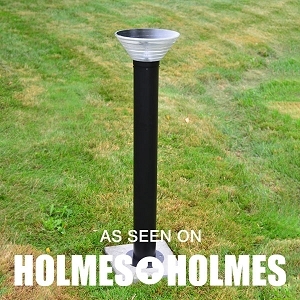 Our high quality dependable solar lights will never leave you or keep you in the dark. The most work you'll have to do is turn them on - once. 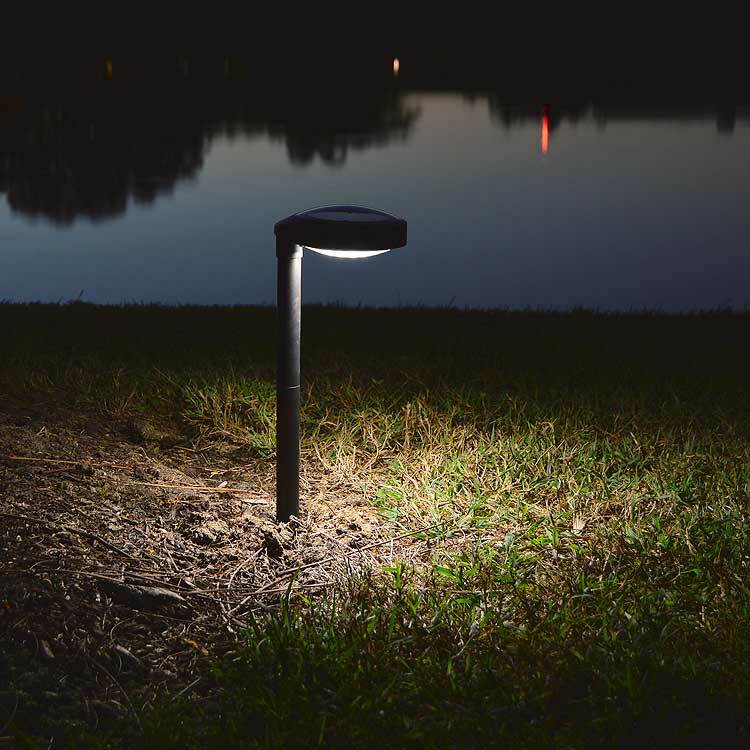 Learn more about Outdoor Solar Lighting Techniques & Effects. Who else helps you learn like free-light?